Inching your way through airport security is already a stressful and time-consuming process. The last thing you want to worry about is having that snack you packed to enjoy mid-flight thrown in the trash because of seemingly arbitrary rules on what can and can’t be carried through the checkpoint. 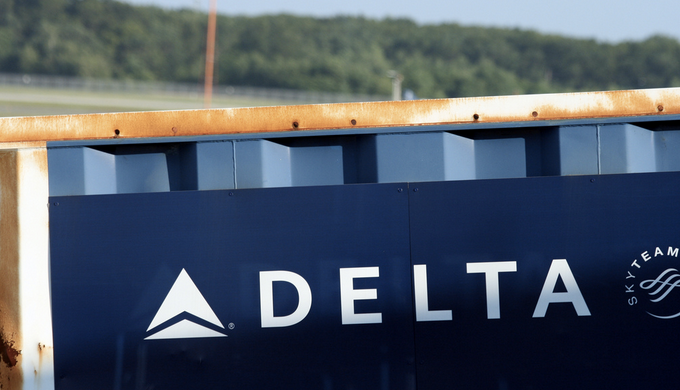 Delta Testing 20-Minute Guarantee On Checked Bags For Frequent Fliers. What’s The Catch? Delta announced today that it’s doubling the fee for a second checked bag from $25 to $50, effective on new bookings starting July 31st for all travel after August 5th. Got a third, fourth, or fifth bag and a lot of money to burn? Fees for those will rise from $80 per bag to $125 each.